Since the 23rd of May, ISIS’s regional allies, Abu Sayyaf and Maute, have taken roots in the southern Filipino town of Marawi, despite several attempts by Manilla´s governmental forces to recapture the city. 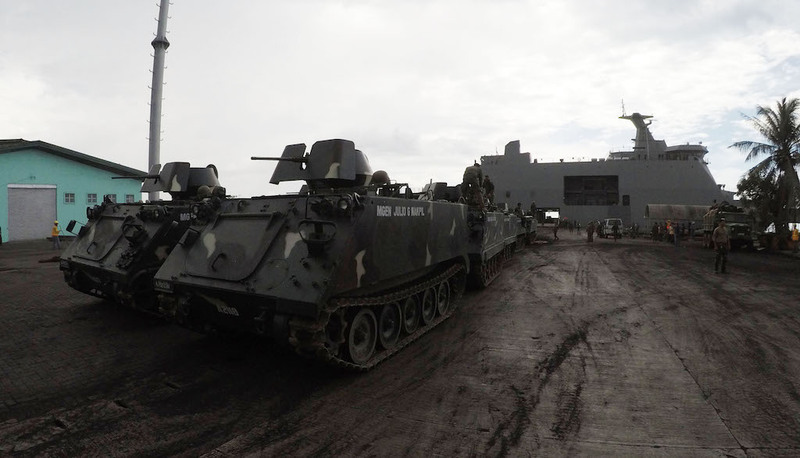 The Mindanao morass is just another milestone in a decade long conflict crippling the Southern regions of the archipelago. The growing influence of ISIS in Southeast Asia is increasingly menacing regional stability. This dramatic state of play has led to concerns about the region sheltering the next Willayah, the official provinces of ISIS. With such a threat looming on the horizon, how can regional governments develop long-term fitting responses? Turmoil in Southern Philippines - next step towards the creation of a new ISIS Caliphate?